HALO-Flight's service area covers 26 counties, 28,000 square miles and a population of more than one million. 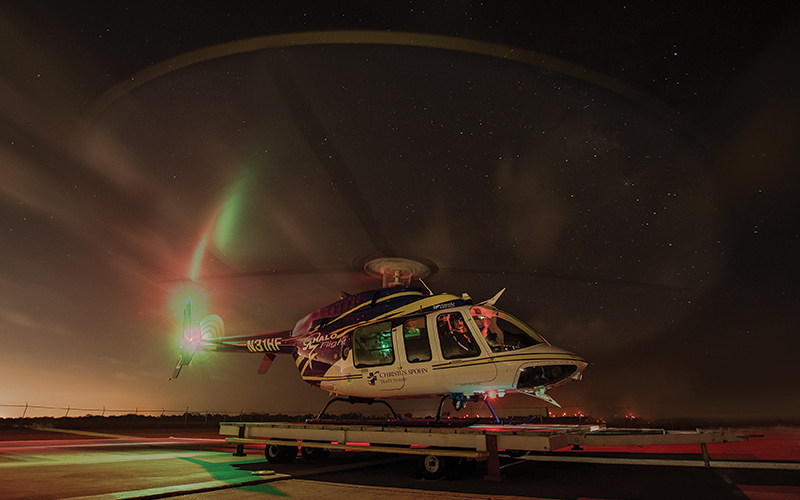 With bases in Corpus Christi, Alice, and Beeville, Texas, and in conjunction with regional hospitals, EMS, & law enforcement agencies, HALO-Flight was established to provide the quickest response time and highest quality of care to the critically ill and injured while enroute to regional hospitals as well as patient transfers to facilities outside the region such as San Antonio, Houston and Austin. Find your Guardian Membership Plan today!